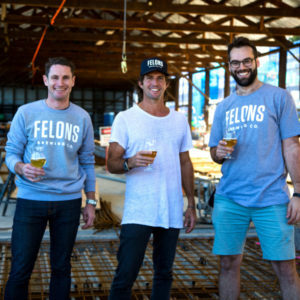 Forget Fosters. 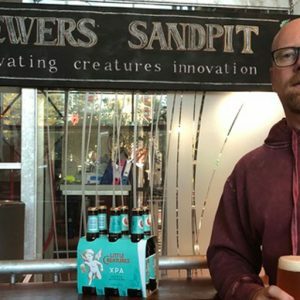 The flying cherub holding a pint glass is becoming Australia’s flagship craft beer the world over. 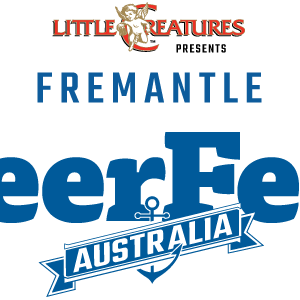 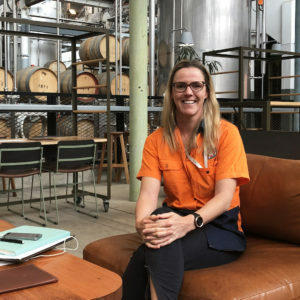 This Good Brews Week Zoe Ottoway from Totem Marketing is back by popular demand and joins Matt and Pete to discuss the news of the week including: Gage Roads takes over Matso’s Brewing, IBA Independence seal has been well received and Lion opens Little Creatures brewpub in Singapore. 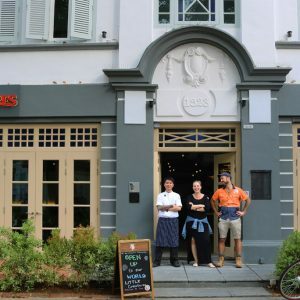 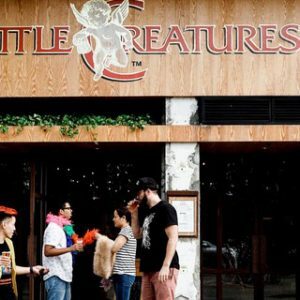 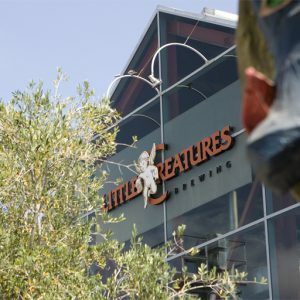 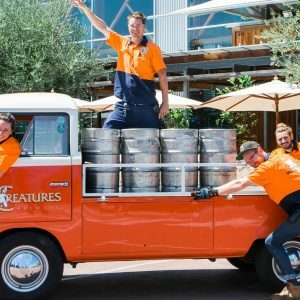 Lion has announced the opening of its first Little Creatures venue in Singapore, further tapping into Asia’s growing craft beer scene.